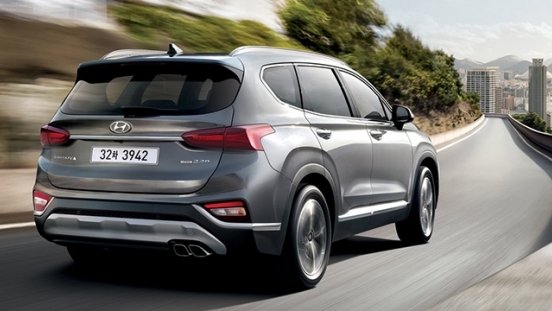 Grab this chance to purchase the All-new Hyundai Santa Fe GLS AT with P298,000 All-in Downpayment. 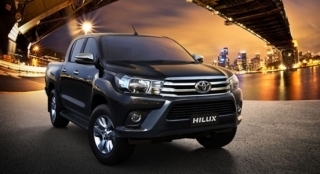 You will just have to pay P46,767 for a 60-month financing period. 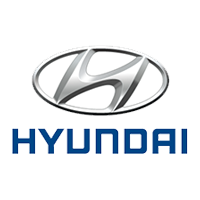 This offer is available at Hyundai Quezon Avenue. Priced at P2,338,000, the All-new Santa Fe is a 7-seater SUV that features cascading grille, separate headlamp design, and 19-inch alloy wheels, making it more sophisticated. 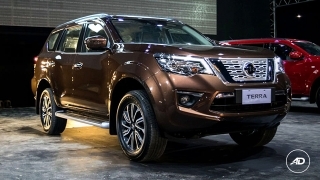 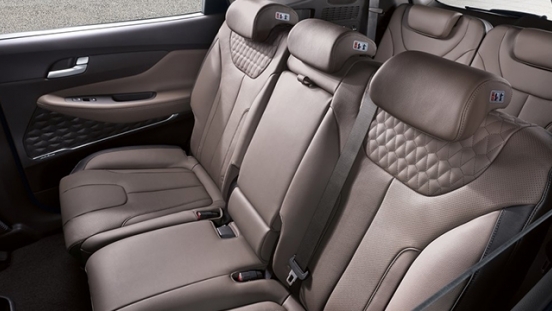 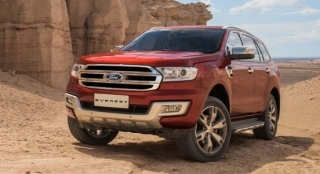 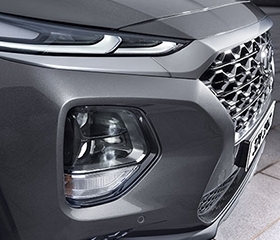 For convenience of its occupants, this SUV comes with a dual-zone air conditioning system, as well as cluster ionizer and manual air conditioning for rear passengers. 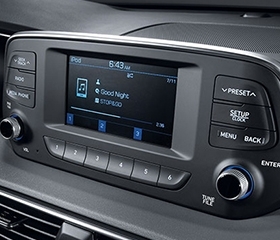 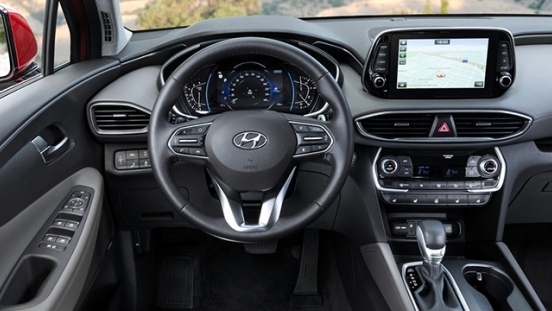 The Santa Fe is also fitted with a 6-speaker, 7-inch display unit. 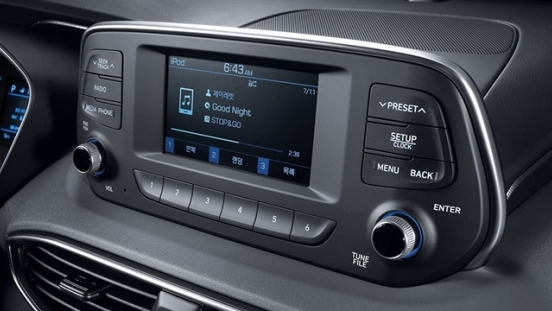 Devices can connect via Aux-in, Bluetooth connectivity, and USB port. 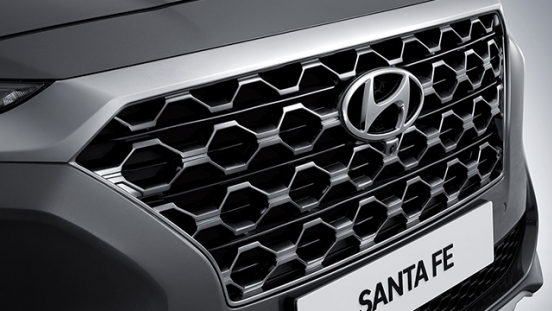 Under the hood, it's powered by 2.2L diesel engine that can churn out a maximum output of 197 hp and 441 Nm of torque. 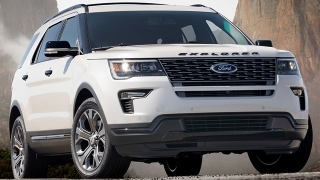 This powertrain is then coupled to an 8-speed automatic transmission. 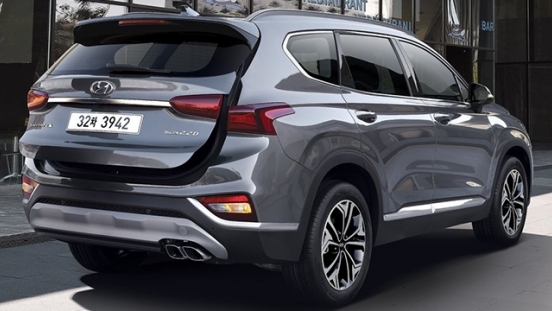 This subcompact SUV is loaded with safety and security features such as airbags (driver, front passenger, side, and curtain), Anti-lock Braking System (ABS), security alarm, stability control, electronic door locks, cruise control, and rear parking sensors. 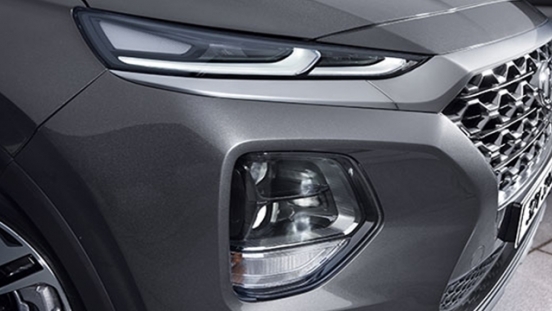 The Santa Fe features separated-headlight design with high efficiency LED headlights and LED Daytime Running Lights. 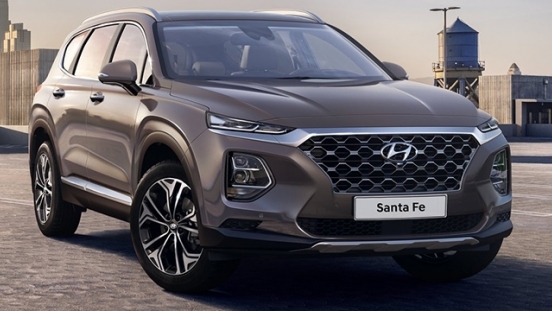 To make the drive more enjoyable, the Santa Fe is fitted with floating-type radio display to give better visibility and better driver concentration on the road.